Jamie Jones and Lee Foss have signed possible rising star The Golden Boy to their imprint Emerald City for the first release of 2017. 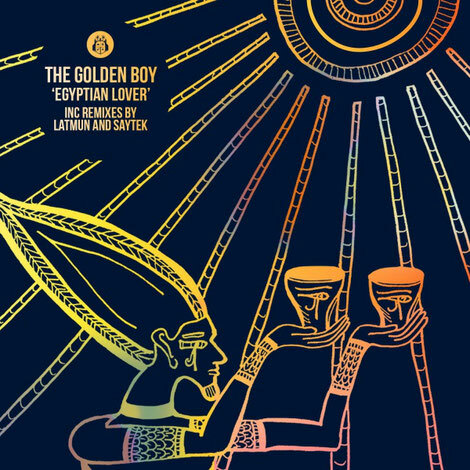 The UK producer has found a home for ‘Egyptian Lover’ whilst iSaytek and rising producer Latmun provide remixes. The Golden Boy aka Dominic Hammonds had a decent 2016 after releasing on Glasgow Underground, MadTech, Love & Other and Nothing Else Matters whilst extensively touring Europe. Apparently, heavily supported by his fellow DJ peers, the track is a prime example of his production. The Golden Boy said of Egyptian Lover, “This track is a statement of what is to come from me in 2017 and I can't wait for everyone to hear it." 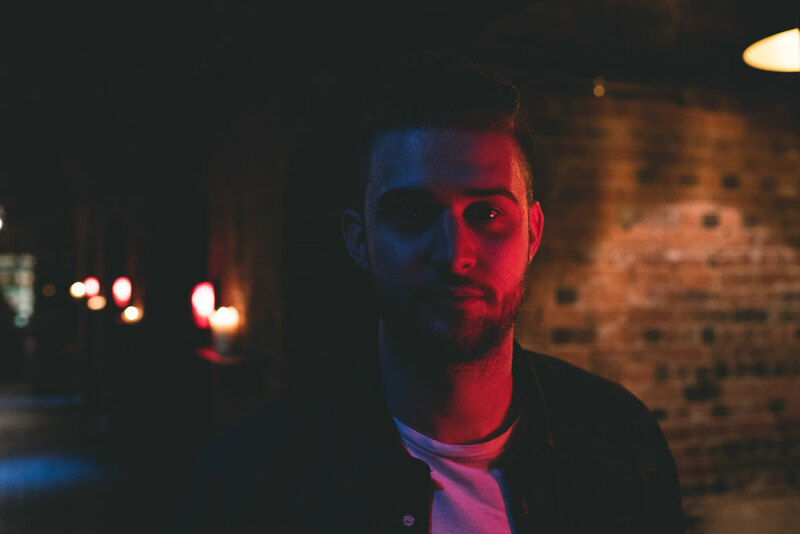 Last year saw Latmun came into the spotlight after mastering his craft through releases on VIVa and Wow! Recordings and displaying his ability through extensive touring and residencies in the Midlands, including Stealth in Nottingham. Awarded DJ Mag Best Live Act 2013, Saytek aka Joseph Keevill is known within the dance scene.